Pak Mail Atlantic City builds custom pallets for shipments that may not require additional packaging. 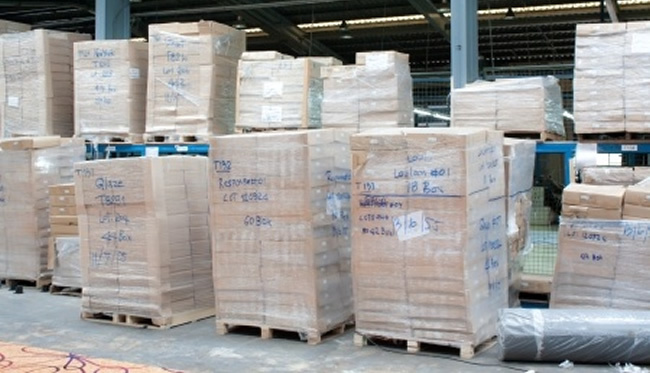 When necessary we shrink wrap the pallets for extra stability and safety while shipping. Pallets or skids are often used under crates for stability and ease in handling.